Miles and Ruthie had a deep and lovely conversation with Ashley LeMieux. This conversation shows the real and raw pain of grief and how you can persevere and turn your pain into meaning in this life. 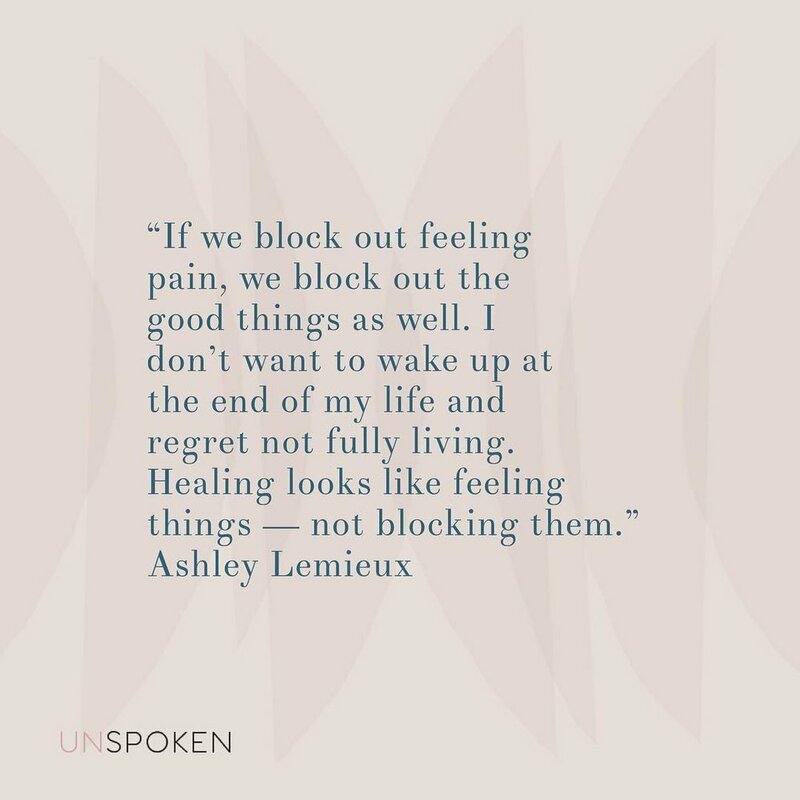 Ashley is a writer, speaker, and the CEO and founder of The Shine Project. She is a cheerleader for the underdog, believes in using her story to help others find courage to live in theirs, and her life mission is to help women have the resources they need to shine in their lives. Her company, The Shine Project, provides an online community and platform for women to find support and connection, and the jewelry products they sell are hand made by first generation college students. She operates a brick and mortar store in Nashville and Phoenix. Ashley lives in Nashville, TN with her husband and dog, and the most special times of her life were the years she was able to be a mother. Refresh your feed or click the link in our bio to listen to this episode! And please feel free to leave us a review on Apple Podcasts! We’d love to hear from you.